Ingenico has launched its contactless payment solutions in Spain for Repsol, an oil and gas company, and Caprabo, a supermarket company based with online shopping and delivery service. 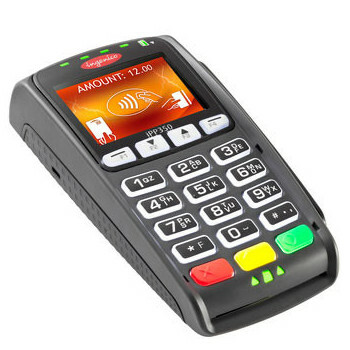 Both companies have chosen Ingenico’s iPP320 POS terminal, which has the required certificates from leading world markets including EMV 4.0 levels 1 and 2 and the PCI PTS 2.x certificate, providing maximum security in credit and debit operations. 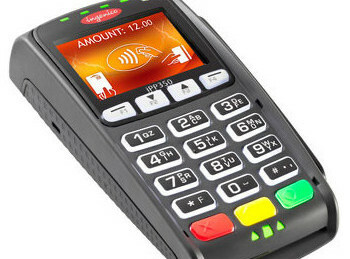 Caprabo is considering a total of 1,800 Ingenico contactless terminals to equip its 343 stores. In addition and for petrol, 140 Repsol stations have migrated to contactless notably in Catalonia and in the Baleares, with a potential of up to 3.600 stations in the rest of the country. The iPP320 PIN Pad is configured with at least 32 megabytes of memory and two processors: one transactional RISC with 32 bits ARM 9 of 450 MIPS and a second processor ARM 7 which deals exclusively with the encryption of sensitive data, providing enhanced performance.